Nestled on the banks of River Godavari, Rajahmundry is a city in Andhra Pradesh. 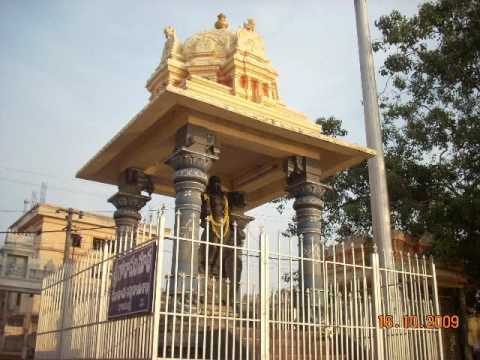 Rajaraja Narendra who founded the city in the eleventh century and named it Rajamahendrapuram. Over time, The city was ruled by many dynasties including the Chalukhyas, the Kakatiyas, and the Reddys. In the eighteenth century, it came under French Rule. Finally, the British took over and named it Rajajmundry. 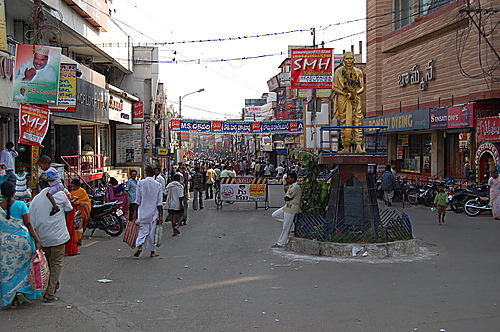 Present day Rajahmundry is an industrial and trading hub. It is the second biggest cloth market in India. Its Bandarulanka production unit is famous for sarees with golden and silver borders. Rajahmundry is home to many multinationals - ITC Ltd., GlaxoSmithKline, GVK Industries, to name a few. Tourism is a big sector as well. The city is an important pilgrimage destination for Hindus. There are a number of temples on the bank of the river Godavari. Rajahmundry also plays host to Pushkaram, the sacred festival that comes every 12 years. The festival lasts for 12 days and devotees flock from all over India to take a dip in the holy river. The city is the cultural capital of Andhra Pradesh. It is the birth place of the Telugu language. Adi Kavi or ‘Original Poet’ Nannayya gave Telugu grammar and a script here. Ever since, the city has been home to many famous literary personalities. It is famous for its carpets and sandalwood objects. On your visit, remember to pick up these souvenirs for friends and family! Rajahmundry has a tropical climate. The hottest season is from April to June, with temperatures routinely touching 40 degrees. The coolest months are December and January, and this is the best time to visit. 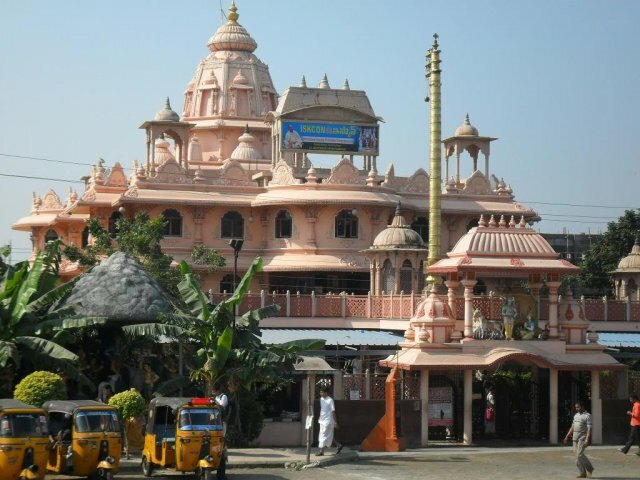 ISKCON Temple – Built by the ISKCON foundation, this huge temple rests on the banks of Godavari. It is dedicated to Lord Krishna and is thronged by devotees all around the year. Papi Kondalu - This is a popular tourist spot. The lush green surroundings and the spectacular waterfalls make this an ideal picnic spot. Rallabandi Subba Rao Museum - This museum has an interesting collection of coins, sculpture, pottery and palm-leaf manuscripts. A must-visit for history buffs! 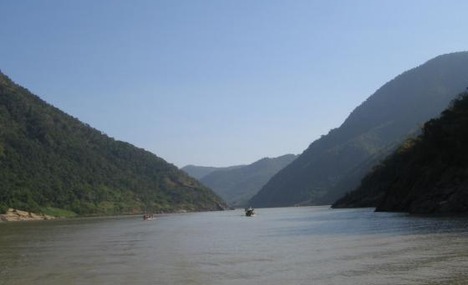 Pattiseema – This place is known for its natural beauty. Owing to its picturesque surroundings, the spot is a popular with film makers and many Telugu movies have been shot here.